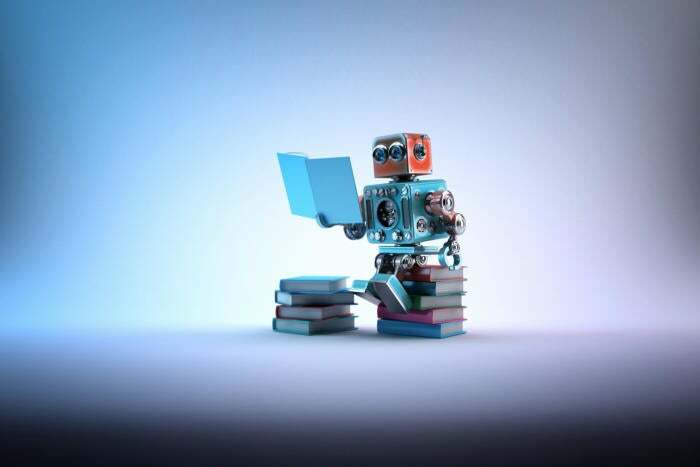 Robotic process automation (RPA) is gaining traction at a variety of organizations, thanks to its promise to offload time-consuming, mundane tasks to “software robots” that can perform them faster and in many cases more accurately than humans can. This strategy for streamlining operations offers the added benefit of freeing up staff time to tackle higher-value efforts — an important advantage for organizations undertaking digital transformations. But RPA implementations are challenging, with no guarantee of success. In fact, if not done properly, a shift to RPA might end up creating more problems than companies bargained for. One of the most common reasons why RPA implementations fail is the existence of politics and protectionism within organizations, says Frank Casale, founder of the Institute for Robotic Process Automation & Artificial Intelligence (IRPA AI), an independent professional association for buyers, sellers, influencers and analysts within the RPA market. “This is after all a disruptive technology, and most managers don't want their department and/or team to be disrupted,” Casale says. Other common reasons for failure include poor planning, poor use case selection, or deploying the wrong RPA technology to meet the organization’s needs, he says. Here are some suggested best practices for a successful RPA deployment.